About Us | Accurate Plumbing of Illinois, Inc.
Request a Date and Time. Fast, professional, reliable, and affordable services for our commercial customers, as well as our residential customers. At Accurate Plumbing of Illinois, we have established life-long relationships with many of our customers. They know that if they have any type of residential or business plumbing needs, that they can contact Accurate Plumbing immediately. This is because our plumbers are always on top of the latest plumbing technologies and strive to be the best in the plumbing industry. 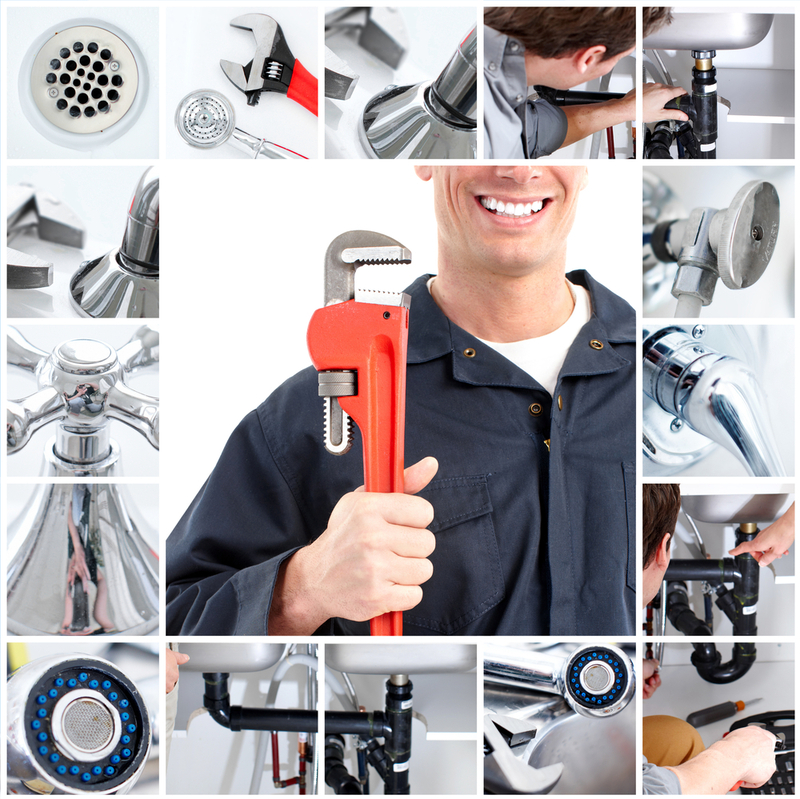 At Accurate Plumbing, we offer customers quality and dependable plumbing services at very affordable rates. Our honest and reliable team will do what it takes to get the job done right the FIRST time. We are dedicated to ensuring complete customer satisfaction. As professional plumbers, we always guarantee our work and are committed to providing customers with the very best quality of plumbing services. All plumbers at Accurate Plumbing are licensed, bonded and insured to work as plumbing contractors in the State of Illinois. This type of certification is extremely important in ensuring that all work is done according to the latest professional standards. © 2018 | Accurate Plumbing of Illinois, Inc.